Here's a success story: Brynne was couch surfing because she had nowhere to go and now is releasing one of the biggest financial books of the year. Think that isn't inspirational? Oh, we've got inspriation in spades on today's show. Whether you're thinking about maybe starting a business or looking to pump up your side hustle or business, today is for you. If you're looking to figure out how to make your bad situation better....Brynne has been there. Maybe you're actually trying to start a business? Creating a new business from the ground up can be a monumental task and can seem impossible to do. But, like with anything, breaking down the process into smaller manageable steps can make starting a business feel like it's within arms reach. Helping us break down this whole side hustle business (see what we did there?) is our featured guest, from the Femme Frugality blog AND the author of the new Feminist Financial Handbook, we welcome Brynne Conroy. Plus, in our headlines segment, the U.S. government has announced that new social security increases are on the way. We'll dig into why that's exciting news and just how much is on the table. Later on we'll still have time to answer Doug's trivia question, and a listener letter from Mario... who wants to know what we think about investing in target date funds for retirement, AND throw out the Haven Life line to Matt. Matt's wife has some medical debt they pay on monthly, but interest accrues daily. What can they do? 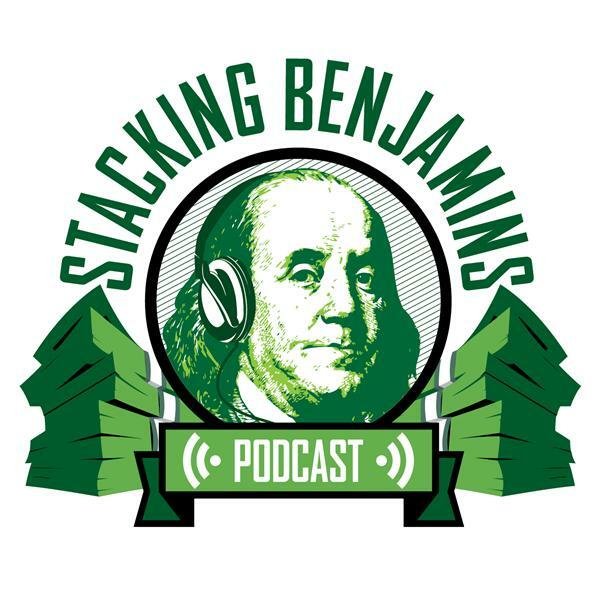 Thanks to MagnifyMoney.com for sponsoring Stacking Benjamins! Thanks to LinkedIn for supporting Stacking Benjamins. Go to LinkedIn.com/sb and get $50 off toward your first job post.